Prominent University of Texas alumnus Gordon Appleman says recent changes at the UT System Board of Regents "seemed important enough to where I ought to do something rather than sit by and watch it happen." University of Texas alumnus Gordon Appleman, a prominent Fort Worth attorney who was highlighted as one of the school's "125 Extraordinary Exes" in 2010, says he doesn't feel compelled to write letters to the UT community on a regular basis. But he says concerns sparked by recent changes at the UT System Board of Regents "seemed important enough to where I ought to do something rather than sit by and watch it happen." On March 14, he sent a letter to UT alumni, administrators, faculty and students, and even some state legislators, expressing his belief that the institutions in the UT System are "at risk of serious, long-term, perhaps irreversible degradation in academic stature" due to reforms he believes are on the verge of being implemented by new chairman Gene Powell at the encouragement of Rick Perry and the Texas Public Policy Foundation, an Austin-based conservative think tank. Appleman particularly expresses concern regarding statements by Powell encouraging regents and administrators to "remain positive" in the face of budget cuts and comparing low-cost degrees like those encouraged by Gov. Rick Perry to cars. "There's nothing wrong with a Bel Air-quality education," Powell said, setting off a flurry of hand-wringing. Powell clarified the comment in a March 9 e-mail. "This comment had nothing to do with U.T. Austin," Powell wrote. "Rather, I was talking about the cost of various four-year undergraduate degrees we offer across the System. Austin delivers a great Cadillac and needs to continue to do so as our flagship. Several of our universities deliver very good Olds 98s and Buick LeSabres. But for tens of thousands of students, many who are first generation college students, we need to offer within the System an excellent no frills, low-cost undergraduate — or what I referred to as the basic Bel Air." Appleman did not buy the explanation. 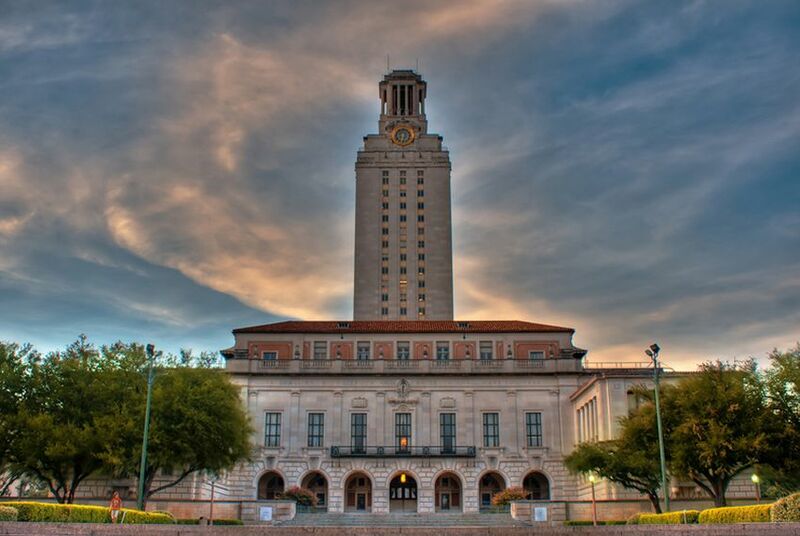 "Make no mistake," he writes, "UT Austin is a prime target." Appleman says that so far, responses to his letter have been very encouraging, but he noted that any changes the board makes "are out of our hands."